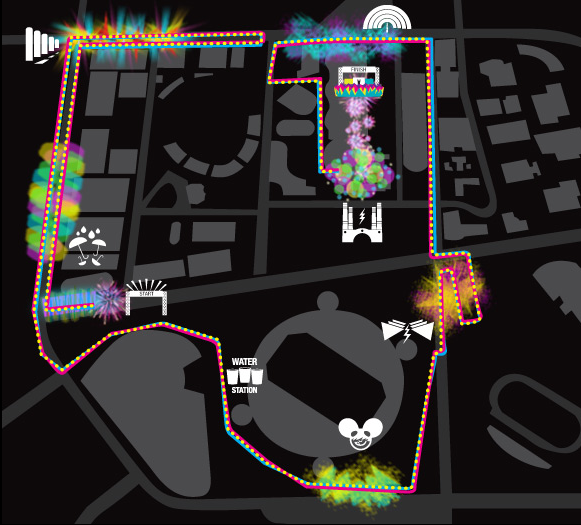 Electric Run is the World’s Premier Nighttime 5k run/walk experience, where the participants are an integrated part of the show. 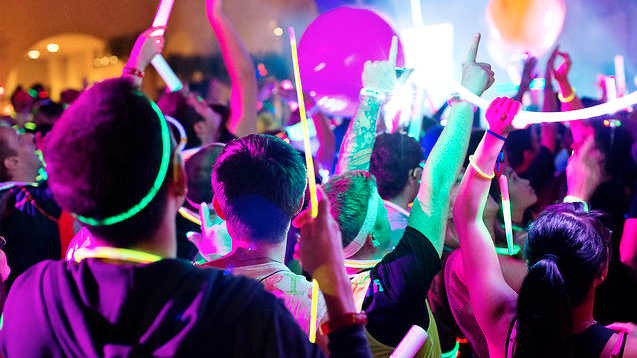 Featuring immersive “Lands” of light and sound that transport the participant into an electric wonderland, Electric Run promises to transport the mind, body and soul to a new world in a healthy and drug-free way. Participants are encouraged to join in on the art by lighting up with glow sticks, LEDs and anything else their imagination can conjure up. WHEN / WHERE: Sydney Olympic Park on November 16th, 2013 at 8:00PM – 12:00 AM. **Creating a team does not secure spots for all 4 members, each team member needs to register BEFORE registration fills up! This entry was posted in Lifestyle and tagged Australia, New South Wales, Sydney, Sydney Olympic Park, Sydney Olympic Park New South Wales on November 7, 2013 by bradeveleigh. Sydney Group training involving cardio, weights, boxing core and much more in the outdoors. If your needing to lose weight, get fit, tone up or just general health and wellbeing… then this is for you! $150 for a 6 week block starting Monday 11th November and finishing the week before Christmas. 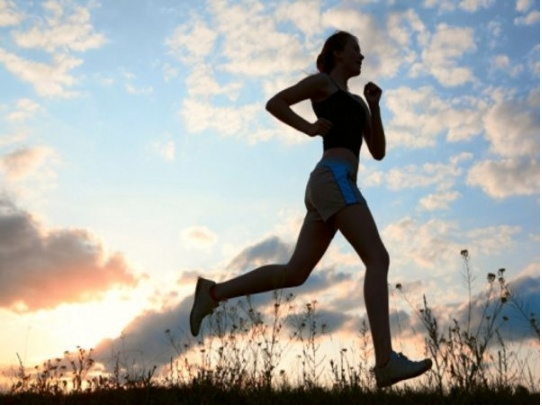 This entry was posted in Lifestyle and tagged Australia, Health, Sydney, Sydney Group training, Weight loss on November 4, 2013 by bradeveleigh. 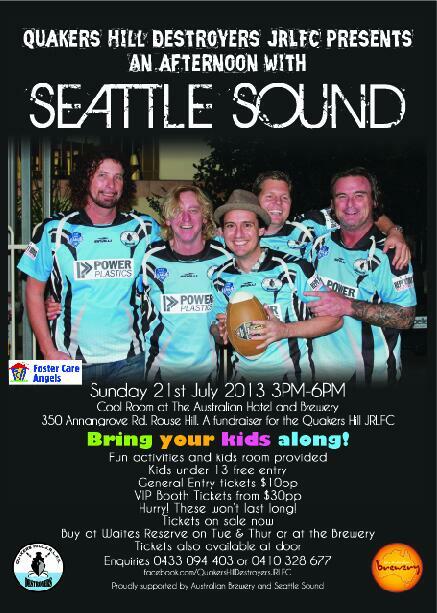 The Quakers Hill Destroyers JRLFC presents an afternoon with SEATTLE SOUND! Where: The Australian Hotel and Brewery. 350 Annangrove Rd, Rouse Hill. Why: Fundraiser for the Quakers Hill JRLFC. More information below or click HERE to be directed to the clubs website. This entry was posted in Lifestyle and tagged australian hotel, fundraiser, Junior Rugby League, League, QHJRLFC, quakers hill, Quakers Hill JRLFC, Rouse Hill, Rouse Hill New South Wales, Rugby League, seattle sound on July 17, 2013 by bradeveleigh. City 2 South – June 6. The spectacular 14km course will cross the Brisbane River 3 times – featuring Victoria, Go Between and Eleanor Schonell Bridges. Starting at Parliament House in the CBD, heading up George Street, through South Bank, along Coronation Drive, up to the University of Queensland, and over Highgate “Heartbreak” Hill, finishing in South Brisbane. This entry was posted in Lifestyle on June 2, 2013 by bradeveleigh.